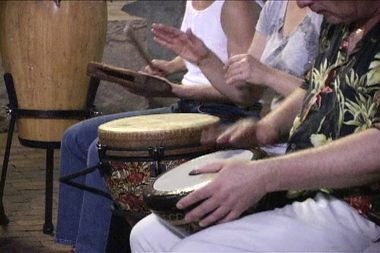 Community drum circles are gatherings of people who meet for the purpose of playing drums together. Our drum circles include drums and percussion. You may want to bring your own drums and/or other instruments such as flutes, didgeridoos and other non-percussion instruments. This is a wonderful time to share our voices too.